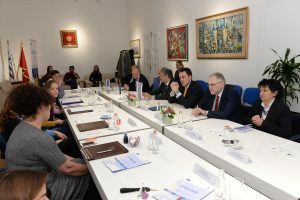 The Mayor of Podgorica, Dr Ivan Vuković and representatives of the EU Delegation and UNDP in Crna Gora, signed an agreement on financing projects of non-governmental organizations within the Regional Local Democracy Program in the Western Balkans (ReLoaD) on Thursday, March 14, at the premises of the Capital City Podgorica. Within the ReLoaD Program, this is the first Competition for NGOs to submit project proposals that are in line with the development goals of the Capital City and relate to the following priority areas: social and children protection, the realization of the rights of people with disabilities, culture and environmental protection. Based on the evaluation of all projects, the Evaluation Commission, in accordance with the Competition and the Guidelines for Applicants, published the Results of the Evaluated Projects, which presuppose the financing of five NGOs, within which the NGO Institute for Entrepreneurship and Economic Development with a project called “Preservation and development of traditional Montenegrin crafts – gold embroidery”. Each year, from the Budget of the Capital City, a certain amount of funds for financing projects of NGOs is determined, whose allocation is carried out by the Commission for the allocation of funds for projects of non-governmental organizations of the Capital City. 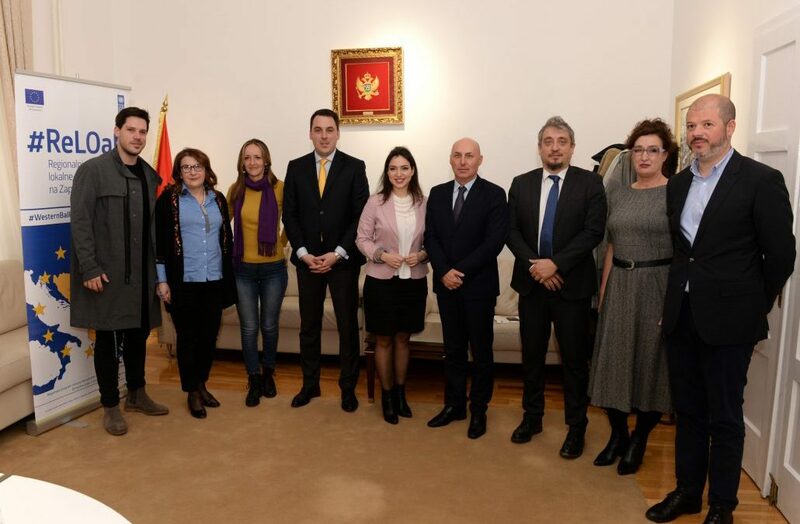 Montenegro is a young democracy that continues to overcome the obstacles to overall socio-political development and it is important that on this path we have the support of non-governmental organizations that are actors of special importance – Mayor Vuković pointed out. He expressed particular satisfaction that the Capital has the opportunity to help the work and realization of projects of a number of non-governmental organizations. 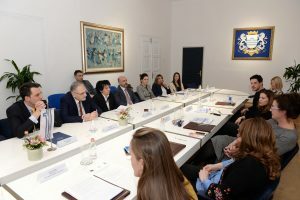 The Mayor reminded that during the past three years the Capital has allocated about 130,000 Euros for NGO projects, and that the direct contribution only in the realization of this project amounts to 10,000 Euros annually. 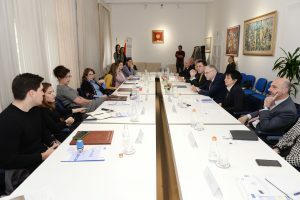 – With the contribution of our partners from the EU and UNDP, we believe that projects that are important not only for our local community, but also for the Montenegrin society as a whole, can be realized in a high quality- said the mayor of Podgrice, Dr Ivan Vuković. 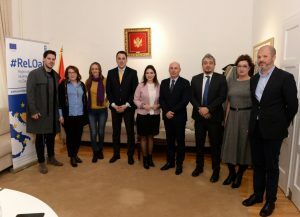 Regional Local Democracy Program in the Western Balkans – ReLOaD regional program financed by the European Union in Montenegro, and implemented by the United Nations in Montenegro. 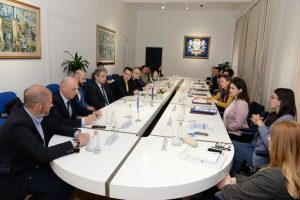 In Montenegro, the ReLOad program is implemented in partnership with the Capital City of Podgorica and the municipalities of Tivat, Kotor, Niksic and Pljevlja.